Felt Board is modeled after felt boards used by children, storytellers, and teachers. Users can choose from a variety of backgrounds, characters, animals, numbers, letters, and scenery for hours of learning through play. Felt Board is a versatile app that is simple enough to target a wide variety of language goals. Children and adults will be familiar with the layout and concept because it is designed after felt boards used in schools. The layout easy to use and look is beautiful with bright colors and simple shapes of all items. Users can select a wide range of backgrounds and items from a categorized side bar to add to a scene and address language goals such as, categorizing, naming/labeling, story-telling, following directions, and describing (just to name a few). Users can also take quick pictures of a scene to be discussed/described later, or to create a saved story sequence. Scrolling and selecting items can be difficult as items are added if they are touched and the scroll bar is very small. However, mistakes can be easily removed by dragging items to the trash. Felt Board is an exceptional application for children of all ages. It is simple and versatile with an intuitive layout and unlimited imaginative possibilities. 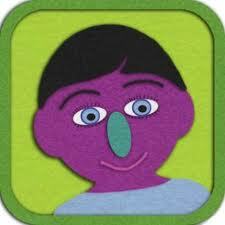 Below are some promotional codes for Felt Board on iPad ONLY. 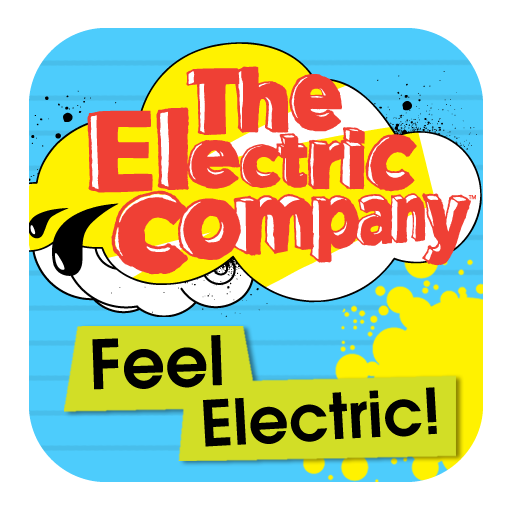 Feel Electric is a free app that encourages the exploration of emotional vocabulary and self-expression. It has three games, a digital diary to record moods and feelings, a creative story maker, and much more. When we discuss teaching pragmatics and all that is involved with non-verbal communication, there isn’t a better app then Feel Electric! It is a jam-packed app full of educational content that can be geared towards an array of individuals in differing age groups. The app is carefully laid out and detailed step-by-step by the characters on the screen. Feel Electric provides versatile learning in the areas of body language, understanding complex emotions, facial expressions, and most importantly how to express oneself both appropriately and accurately. As therapists, using this app teaches critical skills and grows the end user’s vocabulary (outside of the typical feelings happy, mad, and sad). It provides the individual with engaging tasks that keep them both focused and on topic no matter where they navigate to within the app. Feel Electric is a remarkable app that can be utilized in groups as well as individual settings. It is definitely worth downloading and exploring what it can do. Click to view and/or purchase Feel Electric!